Across the nation, business leaders are convening to discuss one strategic question: How do we prepare ourselves and find director opportunities? Join Inforum, the Michigan Women's Commission, Automotive Women's Alliance Foundation (AWAF), and Advancing Women in Energy (AWE) for breakfast to be part of the conversation and hear from these women leaders about their own strategies for board service - and help support the work of Inforum and 2020 Women on Boards to increase the number of women on corporate boards. Denise Ilitch has been a leader in Michigan's business and philanthropic communities for 30 years. She currently is president of Ilitch Enterprises LLC and co-owner of 220 Restaurant Hospitality. 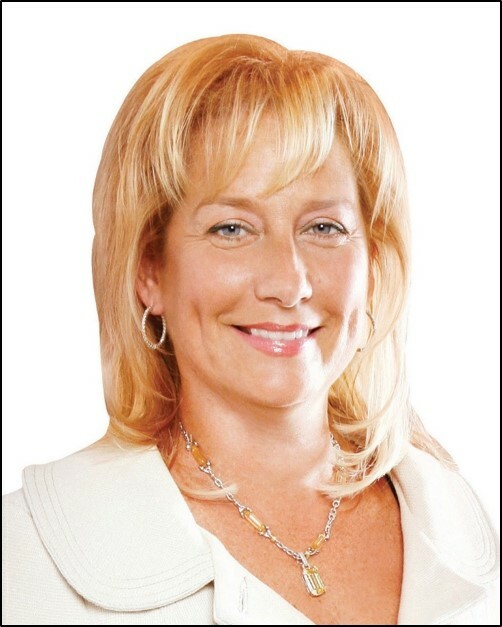 Denise has led a number of high-profile complex projects from inception to completion, including the side-by-side Comerica Park and Ford Field stadium development and also has overseen the operations of an extensive portfolio of entertainment, gaming, hospitality, food service and retail properties. She has served on the boards of many civic, business, professional, charitable and civil rights organizations, including serving as co-chair for the 2009 Detroit Crisis Turnaround Team. She serves as co-chair and board member for Horizon Global Corp.and is a member of the University of Michigan Board of Regents. Cindy Niekamp is retired senior vice president of automotive coatings at PPG Industries Inc. She served as a member of the PPG operating committee until her retirement in 2016. Previously, Cindy served as president and general manager of BorgWarner's TorqTransfer Systems division, a supplier of engineered-four-wheel drive systems to major automakers. 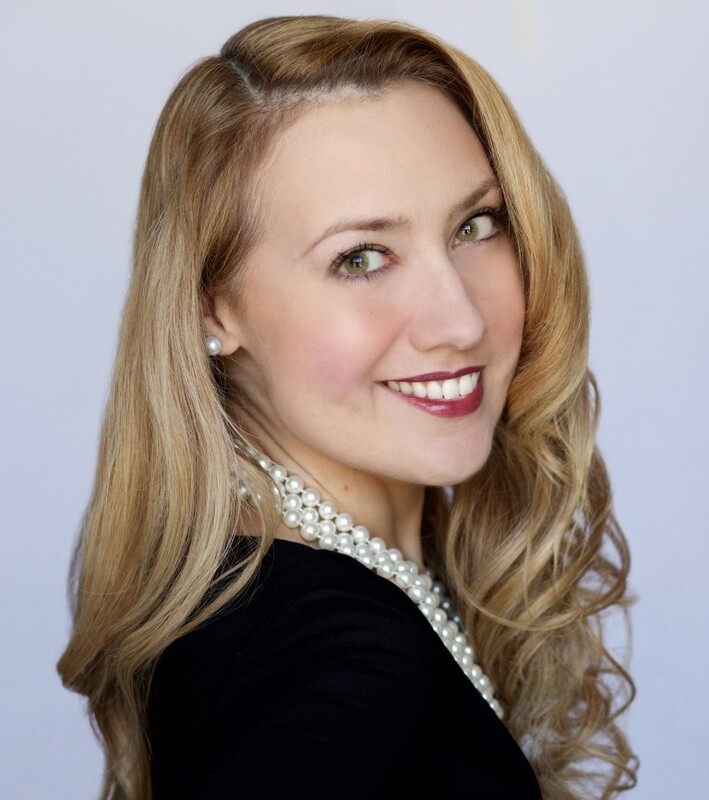 She also served in various executive roles for MeadWestvaco Corp. (now part of WestRock Co.), including vice president, corporate strategy and planning; senior vice president, strategy and specialty operations; and CFO. Cindy serves on the boards of Ball Corp. and Magna International Inc. She previously served on the boards of Delphi Corp., Rockwood Holdings, and Cooper Tire & Rubber Co. She is a trustee of Kettering University. 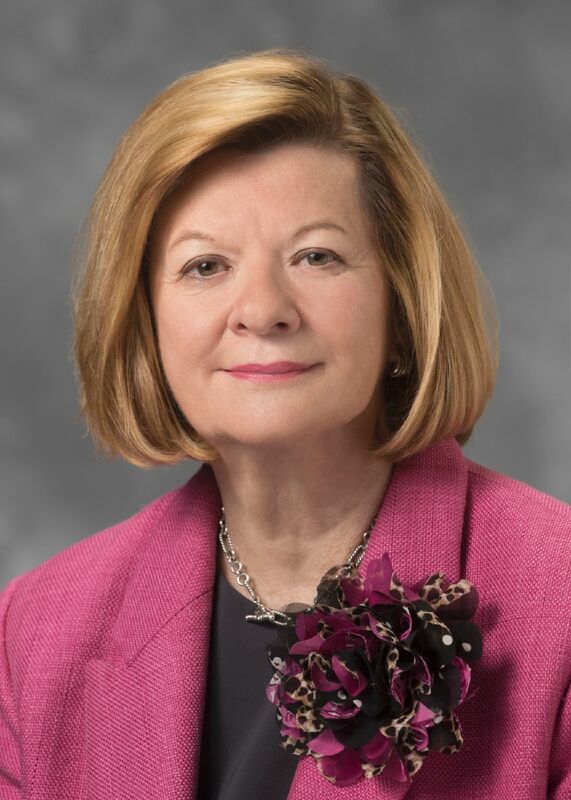 Kathy Oswald had a long career in executive leadership positions in manufacturing, automotive, health care, information technology staff and services and organizational consulting before retiring as Chief Human Resources Officer at Henry Ford Health System earlier this year. Kathy began her career at Chrysler in 1972 as a secretary. During her 28 years there, she grew to become the company's top female executive before retiring in 2000. 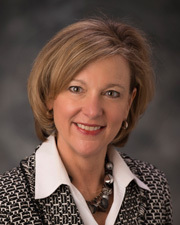 She then joined Right Management as president of the Great Lakes Region, and joined Henry Ford Health System in 2008. Her board experience includes for-profit and a wide variety of nonprofits. Kathy recently joined the board of AShulman, an international supplier of high-performance plastic formulations, resins and services. She also serves on the board of H2O Energy. 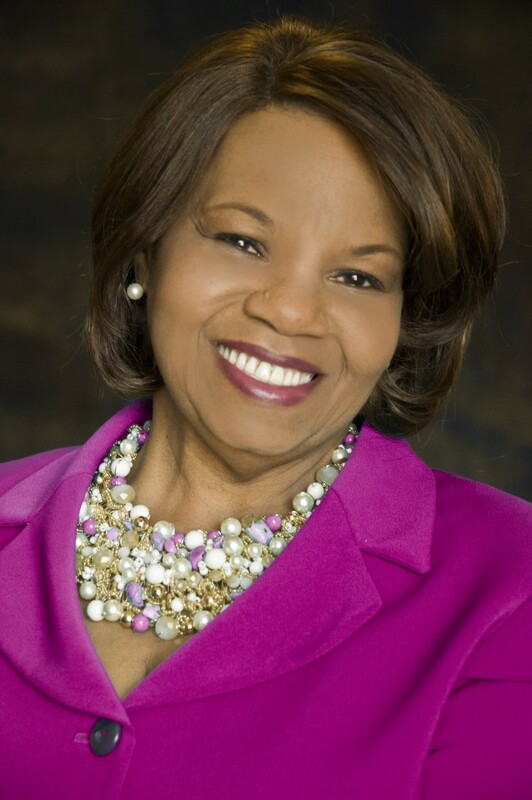 Dolores Sturdivant is the founder and CEO of TDS Group LLC, a business consulting company and retired vice president, Fifth Third Bank, Eastern Michigan. During her 40-year banking career, she held various leadership positions of increasing responsibility in International, Commercial, Nonprofit and Community Development Banking & Lending. Dolores is a member of the Hantz Bank board where she serves on the Risk/Audit and Compliance and Community Reinvestment Act Committees (chairman). She also serves on the board of several nonprofit organizations, including: The Children's Center, Detroit Development Fund chairman), Alpha Kappa Alpha Educational Advancement Foundation and the Great Lakes Business Council Certification Board. .
Monica Martinez is senior vice president, external affairs, for Comerica Bank, which includes the dual roles of managing corporate contributions for the Michigan market as well as overseeing the bank's involvement of Hispanic Business Development nationally. Monica joined Comerica in 2006. Her teams' milestones includes Comerica being named to the top 10 of the Hispanic Business Magazine's Diversity Elite 60 list. Earlier in her career, Martinez worked for Ford Motor Co.
Monica serves on several nonprofit boards, including serving as vice chair of the Michigan Hispanic Chamber and of SER Jobs for Progress National. She has received a number of honors, including being named one of the 101 Most Influential Hispanics in the U.S.by Latino Leaders Magazine. Sponsorships available. Contact Carole Leigh Hutton, clhutton@inforummichigan.org. Inforum is a 501(c)(3) nonprofit organization. Your donation is tax deductible as allowed by law. 2020 Women on Boards is a national campaign to increase the percentage of women on U.S. company boards to 20% or greater by the year 2020. Founded in Boston in 2010, the consumer-oriented, grassroots campaign is redefining good corporate governance, gender diversity standards and creating a cultural imperative for corporate action. 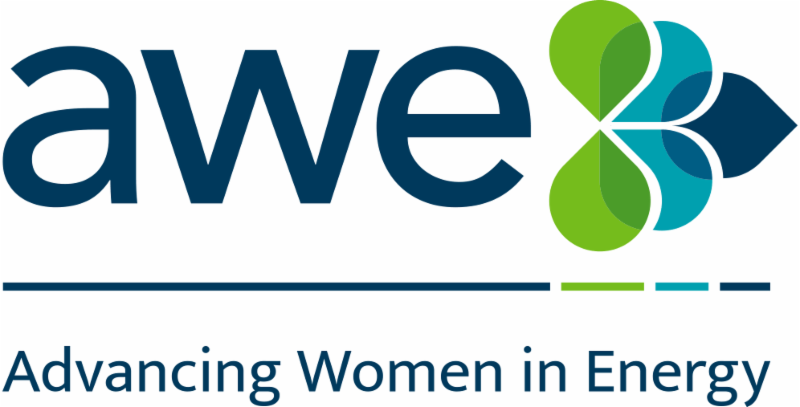 2020 Women on Boards is well known for its research on the gender composition of boards of directors, including its proprietary Gender Diversity Directory, a database of over 1,800 public and private companies categorized by the gender composition of their boards. We congratulate companies for achieving or surpassing the 20% goal and encourage other companies to do better. 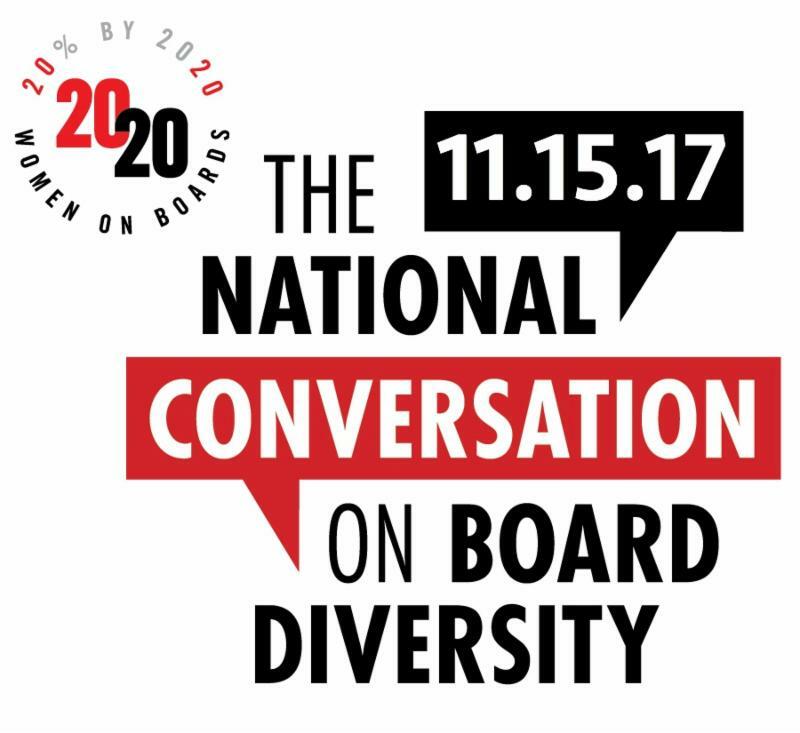 Among the campaign's signature programs, the National Conversation on Board Diversity is an annual event that takes place on a single day throughout cities in the U.S. and the world, when thousands of C-Suite and senior level executives discuss and explore the benefits that women bring to company boardrooms. The campaign is sweeping the country, with thousands of supporters and 2020 Campaign Committees in cities across the country. Click here to learn more.